While I rarely correct anyone who confuses the intermediate state—where believers go immediately upon death—with our ultimate destiny—resurrection into a transformed world in which heaven and earth have become one—I was impressed that she corrected herself. That shows some theological nuance that I didn’t possess until seminary. N.T. Wright has done more to elucidate our ultimate Christian hope better than any contemporary Christian thinker: our accent shouldn’t be on life after death, but life after life after death. In his For Everyone commentary on Acts 1:9-14, which, along with verse 8, will be my text for tomorrow’s sermon, he continues to do so. † N.T. 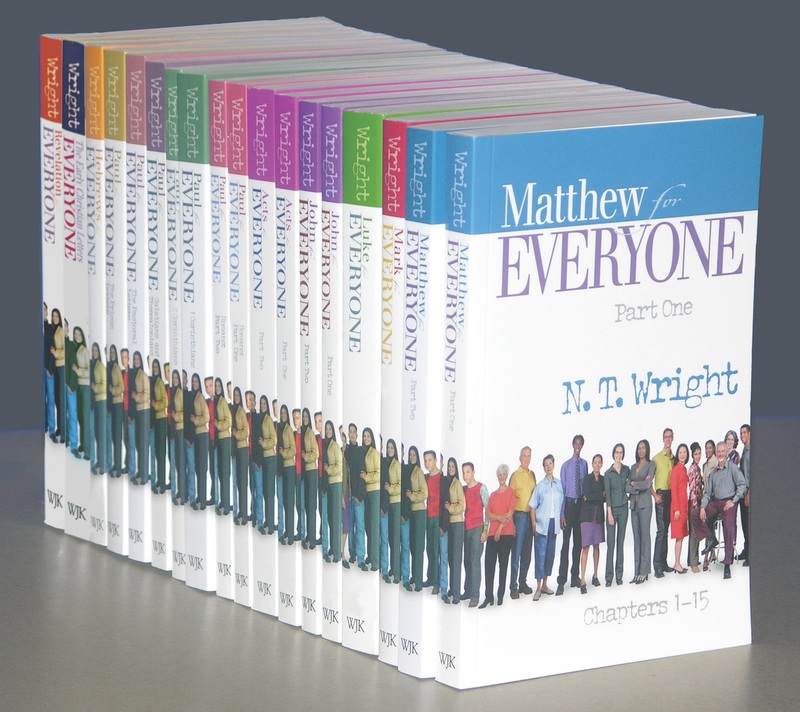 Wright, Acts for Everyone Part One (Louisville: WJK, 2008), 12-3. On writing sermons: this old dog can learn a new trick! 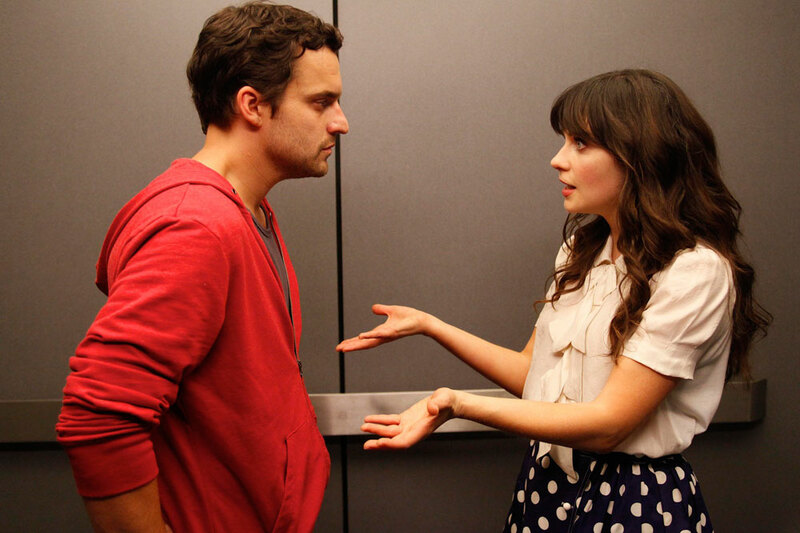 Nick and Jess from New Girl. I know what Nick means. A part of me has felt that way about preaching. Although I feel secure about my preaching now, there were many times in the past when I wondered if I really knew how to do it—especially when I considered how much longer it seemed to take me (and still does) to prepare a sermon than many of my friends who also preach. I didn’t want to think about the art or craft of preaching too much because I was afraid I would be exposed as a fraud or lose the knack for doing what had previously come naturally to me. Inasmuch as I was a good preacher—I used to think—it came naturally to me. So why mess with it? I still believe that we preachers have to be true to our own voice and style. 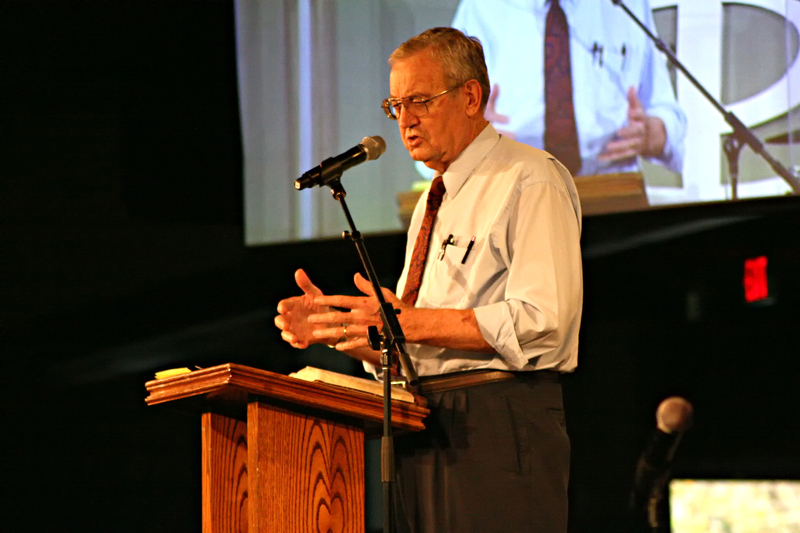 I’ve never read or heard a sermon, for instance, by Fred Craddock, a former professor and homiletical hero at the seminary I attended, but apparently his “narrative style” of preaching, at which he excelled, has been aped by many preachers who don’t share his gift for it. Let’s please not try to be someone else. My favorite contemporary preacher—no surprise, if you read this blog—is Tim Keller. I listen to sermons by him nearly every week. In many ways, he’s a classic three-point expository preacher (although he sometimes has more than three points). Whereas I’m always happy to share an insight or two from him, I’m surprised and pleased, given his influence on me, how little my sermons resemble his—at least structurally. I’m sure that’s for the best: if God wanted me to be Tim Keller, after all, he would have made me Tim Keller, not Brent White. Having said all that, I have learned a few things about preaching over the years. This is probably why, when I read the sermons I wrote prior to about 2010, I mostly think they’re horrible. My wife tells me I’m wrong about that, but I’m not so sure. As I’ve discussed on this blog, I had an evangelical re-conversion some time before my ordination, around 2010. Among other things, this experience included falling in love with the Bible again—and falling in love with the gospel again. In this regard, Tim Keller did show me how to be far more Christocentric in my preaching. As with Keller, every sermon I preach these days—on any part of the Bible, Old or New Testament—is ultimately about Jesus. I proclaim the gospel through every text. I talk about the cross in every sermon. Like Paul, I resolve to know nothing except Christ and him crucified. This has made sermon preparation easier: at least now I know how my sermon will end—with my relating my sermon text to Jesus and the cross. How the sermon begins… that’s still the tricky part for me! Here’s something else I’ve been doing for the first time recently: I’ve been writing a complete outline of my sermon before writing my manuscript. This may seem like an obviously good thing to do prior to any kind of writing, but I’ve always resisted it—both in school and in sermon-writing. I told myself that the sermon would take shape on its own once I started writing. And it always did—just not before I took a couple of wrong turns along the way. This was inefficient, stressful, and impractical—especially if I wanted to have a life on Saturday and not work all day on writing a sermon. And I do want to have a life on Saturday. This fall, for instance, I got season tickets to Georgia Tech football games for me and my son Townshend. I simply didn’t have the time for all the false starts, dead ends, and rabbit trails. I needed to have a pretty good idea of what I was going write before I started writing it. And here’s what I’ve learned: whereas I used to tell myself that outlining sermons was a good way to “quench the Spirit,” the truth is I didn’t want to do it because it’s hard. It takes discipline. It takes great mental effort to organize my thoughts—to plan my main points, illustrations, and transitions in advance. But what a difference it makes! I spend many hours researching the scripture, doing exegetical and interpretive work—which includes reading commentaries, studying words, jotting down ideas, thinking about how the text relates to current events or contemporary issues. Once I’ve done all of this work, I spend about two hours writing an outline. My outlines tend to be very detailed. 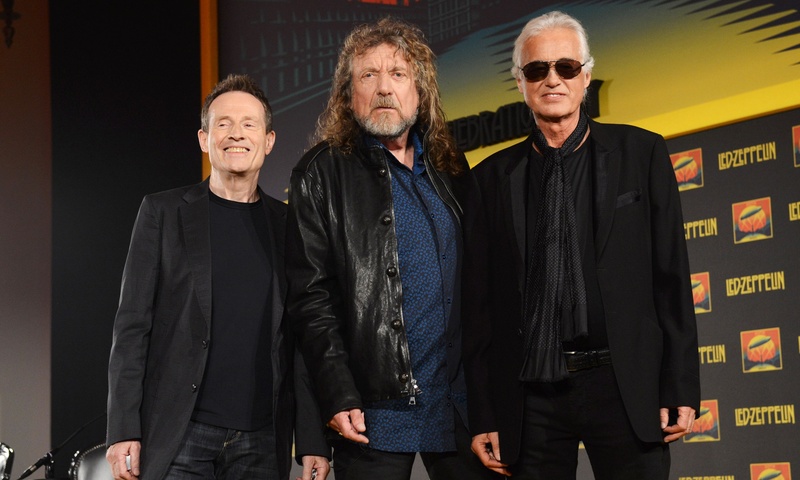 I could preach directly from them, except the sermons would be long and rambling. I say this because when I actually write the sermon, I always find that I have to omit a few things in the interest of time. But that’s a good problem to have. The benefit of preaching to the same congregation week after week is that I don’t have to say everything in one sermon. The good news is that once I have an outline, the hard part is done. Writing the sermon becomes the easy and fun part. This is what works for me. Any preachers out there care to add anything? New “Serial” podcast: What does an innocent man have to feel guilty about? Plenty! 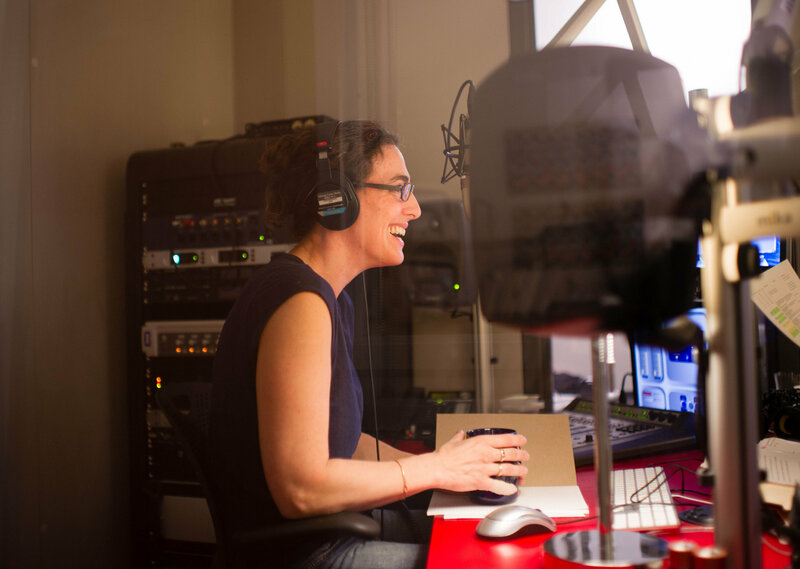 Reporter Sarah Koenig, producing a new episode of the “Serial” podcast. Like 1.5 million other listeners, I’m hooked on a podcast called Serial, produced by the same people who bring us This American Life, the best thing on radio as far as I know. I can’t say what Serial will become during Season 2, but its first season is an engrossing true-crime drama about the murder of a high school student named Hae Min Lee near Baltimore in 1999, and her 17-year-old former boyfriend, Adnan Syed, who was convicted of the crime back then and is now serving a life sentence. Adnan, a Pakistani-American and Muslim, is now 32. Adnan appears on the show through taped phone conversations from prison. Each week reporter Sarah Koenig, a veteran This American Life producer, unfolds the mystery of Adnan’s guilt or innocence by interviewing Adnan and as many key people associated with the case as possible. Yes! This is a question I’ve had, too, as have—probably—most other listeners. Adnan’s equanimity has been startling, especially when Koenig talks to him about Jay, a former associate who was the state’s star witness against Adnan. To be clear: If Adnan is innocent, Jay lied, and those lies put Adnan in prison. Again: Why isn’t Adnan angrier about all this? “I refuse to be miserable,” he said to me. “Being religious helps,” which you hear all the time about people in prison, but I never thought about it too much before I got to know Adnan. When he ended up in prison, he said he made a choice: to be a better Muslim. Now he can say that for nearly half his life, he’s lived like he’s supposed to. He knows it’s a rationalization of his situation, but it’s been the most helpful one. Koenig asked him what he meant by this. Adnan said that if he had been living the way he was supposed to back in 1999—like a “good Muslim,” he said—by which he meant making more responsible lifestyle choices, choosing better friends, and being truthful with his parents—he wouldn’t have put himself in the position of being suspected of the murder. 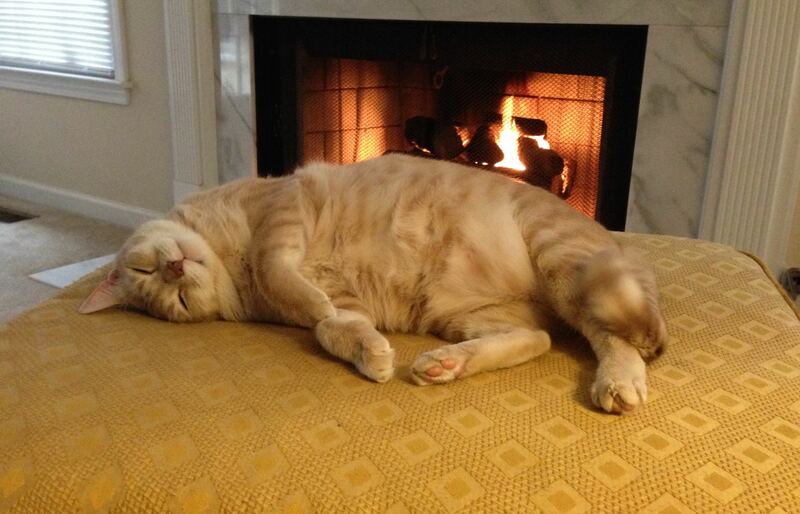 And while life behind bars isn’t Club Med by a long shot, Adnan is making the best of it. He’s also well-served by his gift for making friends easily. Adnan’s testimony of faith here resonates with me. By all means, I hope that some day he’ll discover the full revelation of God in Jesus Christ and convert to Christianity. But I identify with him when he says he’s found redemption in prison, that it’s afforded him the opportunity to get his life right with God, at least as he understands God, and that makes prison worthwhile. Don’t we Christians believe that finding God is worth any cost—including spending our lives in prison, or worse? Aren’t there plenty of Christians in the world right now who have decided that living with God in chains—and even facing martyrdom—is far preferable to living without God, even while remaining ostensibly free? If life in prison meant eternal life for us, wouldn’t that be a bargain? I’m not saying that I’d relish the thought of paying that price, but you know what I mean. I’m also not surprised that Adnan looks back at his early life with shame for his sins—even while he maintains his innocence about the murder. To put it another way, even if we haven’t murdered someone, we all stand guilty before God. We all deserve death and hell for our sins. None of us who has come face to face with our sins wants to nitpick about whether our sins are as bad as someone else’s. We know that our sins are bad enough. Left to our own devices, we are lost and hopeless. The good news is that God doesn’t leave us to our own devices. Instead, he came to us in the flesh, in his Son Jesus, and took upon himself the guilt of our sins and suffered in our place the death and hell that we deserved. Here’s the Serial website, with all nine available podcasts. A new episode is released every Thursday. (They’re taking a week off for Thanksgiving.) If you decide to check the series out, start with the first episode, which you can download here. It’s also available through whatever app you get podcasts. In this fine blog post, “The Beauty of the Cross: 19 Objections and Answers on Penal Substitution Atonement,” Derek Rishmawy answers every objection to PSA that I’ve read. The objection that’s closest to my heart—in that I struggle with it myself—is #4: How is moral guilt transferable from sinful humanity to Christ? I agree with C.S. Lewis, who said that it’s far more important to understand that it happened than to understand how it happened. After all, we’re delving into the deepest mysteries of God. Why do we imagine it would be easy to understand? Although the transfer of guilt accords with scripture, especially the Suffering Servant passage in Isaiah 53, it isn’t quite satisfying to answer, “Because the Bible tells me so.” As an evangelical, I’m willing to live with that answer if that’s all I’ve got, but Rishmawy offers much more. We already believe that Christ represents humanity in so many other ways, including the fact that Christ wins his victory over sin, evil, and death on our behalf—and his appeal to early Church Father Irenaeus’s view of recapitulation is precisely on point. Proponents of the “Christus Victor” theory of atonement could hardly object that Christ can represent us in this one way but not in the other. The key for Rishmawy is this: whereas a merely human being can’t suffer moral guilt in place of someone else, Christ is no mere human: he is also fully God. This is why courtroom analogies break down. What Christ does on the cross is unique, without adequate analogy, because he is fully human and fully God. 4. Classically, some have objected that PSA is morally repugnant because moral guilt is not transferable. It is wicked to punish the guilty in the place of the innocent. In response to this, some have noted that some forms of debt are transferable. People can pay off each other’s financial debts all the time. Why not Christ? Well, as long as it is thought of financially, yes, that seems unproblematic. But moral debt seems different and non-transferable. We are not usually supposed to punish the guilty in the place of the innocent. At this point, it seems that a few things ought to be made clear. First, Jesus is the Christ, not just any other person. Christ is not just a name; it is a title meaning “Messiah”, the Anointed King. In the biblical way of thinking, kings of nations stood in a special representative relationship with their people. As N.T. Wright says, when you come to the phrase “In the Messiah” in the NT, then, you have to think “what is true of the King, was true of the people.” So, if the King won a victory, then so did the people, and so forth. The King was able to assume responsibility for the fate of a people in a way that no other person could. This is the underlying logic at work in the Bible text. We do not think this way because we are modern, hyper-individualists, but he is the one in whom his people are summed up. Though sadly this gets left out of many popular accounts of PSA, this is actually what classic, Reformed covenant theology is about. Jesus occupies a unique moral space precisely as the mediator of the new covenant relationship. Most people cannot take responsibility for the guilt of others in such a way that they can discharge their obligations on their behalf. Jesus can because he is both God and Man, and the New Adam, who is forging a new relationship between humanity and God. This, incidentally, is just a variation on Irenaeus’ theology of recapitulation (re-headship). As all die in Adam, so all are given life in Christ (Rom. 5:12-20). If Christ dies a penal death for sins, then those who are in Christ die that death with him (2 Cor 5:14). His relationship is, as they say, sui generis, in its own category. This is where modern, popular analogies drawn from the lawcourt fail us. We ought not to think of Christ dying to deal with the sins of people as some simple swap of any random innocent person for a bunch of guilty people. It is the death of the King who can legally represent his people in a unique, but appropriate fashion before the bar of God’s justice. He is our substitute because he is our representative. Strictly speaking there are no proper analogies, but there is a moral logic that is deeply rooted in the biblical narrative. In a recent blog post, T.C. 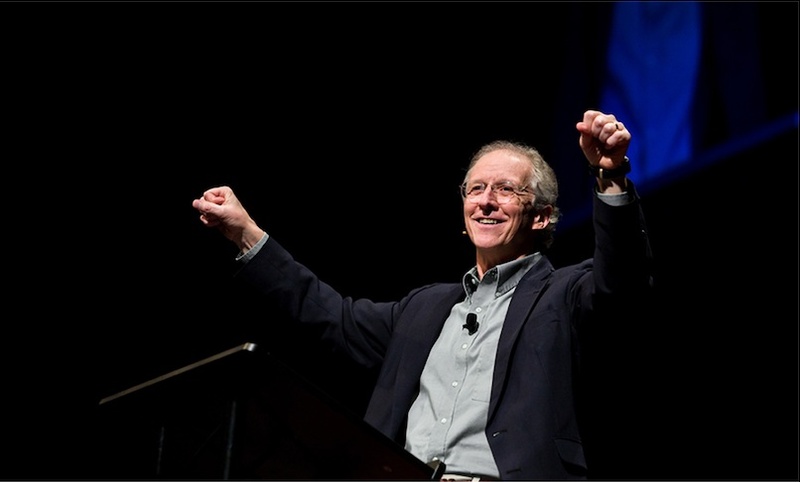 Moore is indignant over what he perceives to be a contradiction between something that outspoken neo-Calvinist pastor John Piper said in a 2006 article and something he’s saying now. Back in 2006, Piper argued that cancer is designed by God for God’s glory. Recently, however, Piper has called cancer an “enemy of God.” It can’t be both, Moore says, unless God is his own worst enemy. How can God have two wills—both intending that cancer would strike someone while at the same time hating that cancer would strike someone? I admit it sounds bad for Piper’s cause. I reject the idea that God “designs” cancer for anyone. But when I read what Piper says he means by “design,” I wonder if my primary disagreement isn’t merely with his use of that word? It will not do to say that God only uses our cancer but does not design it. What God permits, he permits for a reason. And that reason is his design. If God foresees molecular developments becoming cancer, he can stop it or not. If he does not, he has a purpose. Since he is infinitely wise, it is right to call this purpose a design. Satan is real and causes many pleasures and pains. But he is not ultimate. So when he strikes Job with boils (Job 2:7), Job attributes it ultimately to God (2:10) and the inspired writer agrees: “They . . . comforted him for all the evil that the Lord had brought upon him” (Job 42:11). If you don’t believe your cancer is designed for you by God, you will waste it. There’s not much here for an Arminian like myself to disagree with—except Piper’s use of the word “design.” After all, we Arminians believe that God “foresees molecular developments becoming cancer,” and we believe that God has the power to stop it or not. I imagine that what Piper says next gives us non-Calvinists the most trouble: “If [God] does not [stop the cancer from developing], he has a purpose.” Piper calls this purpose “design”; I don’t. Besides that, where’s the problem? This sounds nice in that it apparently lets God off the hook for people’s pain and suffering (but not really), except that no one gets cancer in a vacuum. Not only will this cancer change the life of the person who gets it, it will also change the lives of his family, friends, and acquaintances. These changes will in turn affect the lives of their acquaintances, and so on. It’s easy to imagine how the impact of just one person getting cancer could reverberate across generations. If we Christians are right that God plays a providential role in our lives and world—always working for the good of those who love him (Romans 8:28), always using the trials of life to benefit us (James 1:2-4)—at what point do we concede that God actually does have something to do with someone getting cancer: that even in permitting (but not causing) the cancer, he’s using it to serve his good ends, which is exactly the same as saying that he has a purpose for permitting it? Besides, suppose you’re a Christian who believes that God mostly lets nature run its course. You still believe that God has the power to give us what we ask for in prayer. In other words, you believe that God will make something happen that wouldn’t otherwise happen if you didn’t pray for it. The Bible, including Jesus’ own teaching, is clear on this. If you pray for God to do something—like heal someone of cancer—and God doesn’t do it, you have three possible explanations for God’s not granting your petition: 1) God doesn’t have the power to do it; 2) God chooses not to do it, but his choices are arbitrary; or 3) God chooses not to do it for a good reason (whether we understand what that reason is or not). Option 3 is the only Christian option. If God has a good reason for not granting your petition, then isn’t that exactly the same as saying that this event or non-event serves God purpose? As for the apparent contradiction that Moore highlights, I disagree that it’s necessarily a contradiction (at least based on Moore’s excerpts of Piper). God can have conflicting desires. Is it so hard to see why? If we weren’t living in this sinful and fallen world, then by all means, God could will that none of us gets cancer. Life-destroying cancer and the death it so often causes is contrary to God’s original intentions for humanity. It is an “enemy” of God. Given that we live in this world of sin, however, under these circumstances, God will use even his enemies to serve his good purposes. We see this throughout scripture, especially in the history of Israel. We may rightly pray for God to vanquish our enemy. But if he doesn’t, we ought to trust that he has good reasons not to. † Timothy Keller, Walking with God Through Pain and Suffering (New York: Dutton, 2013), 100. Dallas Willard, who died in 2013. This Sunday I’ll be preaching the second of three sermons related to stewardship. My text will be Matthew 6:19-34. I’ll be preaching as much to myself as to anyone else—as always. I am greedy enough about money. But another “earthly treasure” to which I am often enslaved is what Dallas Willard, in his masterpiece on the Sermon on the Mount, The Divine Conspiracy, calls “delusions of respectability”: I desperately want people to approve of me, to esteem me, to hold me in high regard. Jesus now concludes this section of his discourse (Matt. 6:19-34) with another touch of humor “you have no need to be anxious about what will happen tomorrow,” he says. “You can do your worrying about tomorrow tomorrow. Each day contains just enough problems to last to the end of that day (6:34). Soberly, when our trust is in things that are absolutely beyond any risk or threat, and we have learned from good sources, including our own experience, that those things are there, anxiety is just groundless and pointless. It occurs only as a hangover of bad habits established when we were trusting things—like human approval and wealth—that were certain to let us down. Now our strategy should be one of resolute rejection of worry, while we concentrate on the future in hope and with prayer and on the past with thanksgiving. Paul, once again, got it: “Don’t be anxious about anything,” he says, “but in every situation, with prayer and supplications, with thanksgiving, let God know what you want. And the peace which God himself has will, beyond anything we can intellectually grasp, stand guard over your hearts and minds, which are within the reality of Jesus the Anointed” (Phil. 4:6-7). † Dallas Willard, The Divine Conspiracy (New York: HarperOne, 1997), 212-3. In our culture, we imagine Paradise as a place free from work, and that work, at best, is a necessary evil. In fact, most of us want to make enough money some day so that we can stop working entirely. Today’s scripture is literally about Paradise—the Garden of Eden—and what do we see the first humans doing in Paradise? Working! The truth is, we were made to work. Work is good gift from God. If this is true, however, why does work so often become harmful to us? How can we work in the way that God intended—in a way that enables us to also enjoy Sabbath rest? Most of you have probably heard about NFL players such as Ray Rice and Adrian Peterson who have faced legal trouble recently over the problem of domestic abuse. A lot of people are wondering if there’s a connection between playing this seemingly violent sport of football in the NFL and domestic abuse. Is there something about the job that contributes to the problem? Last week, an editor at Christianity Today used these high-profile stories to shed light on a more widespread problem at home—a problem that very likely affects you or someone you love. It’s not domestic abuse but domestic neglect. And we know for sure there’s a strong connection between our jobs and this problem. For example, how many of you remember the 40 hour work week? According to one Washington think-tank, 86 percent of men and 67 percent of women now work more than 40 hours a week. We already get far fewer vacation days than our European counterparts, for instance, and we rarely take all the days that we’re entitled to. Most of us believe it’s bad for our careers to be away from work for very long. 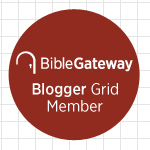 Are we creating our own version of the “Jefferson Bible”? In his most recent blog post, Roger Olson asks whether we can dispense of the “wrath of God” from our theology, sermons, and hymns. Remember the dust-up in the PCUSA regarding “In Christ Alone”? Olson, of course, doesn’t believe we can or should but notices that even most evangelicals seem to be doing so. Here, Olson makes a startling but insightful connection between the infamous “Jefferson Bible” and what many contemporary Christians are doing with the concept of God’s wrath. When was the last time you heard a sermon in a non-fundamentalist context about the wrath of God? I haven’t heard the wrath of God mentioned in church in a very long time. Very few theology books discuss the theme of God’s wrath. I would argue that it is gradually becoming otiose if not dying out completely (outside of fundamentalist circles). There’s only one problem with that (assuming it is happening): the Bible, which most Christians claim as their main source for faith and life, contains a great deal about the wrath of God. Are we perhaps joining Thomas Jefferson in excising Scripture of all that we find unreasonable or offensive? That last question should give us pause. One of Olson’s main points—which I’ve preached many times—is that God’s wrath must be a necessary consequence of God’s love. I do not know of any serious historical-theological theory of atonement that says God violently punished Jesus without adding immediately that Jesus was God voluntarily suffering God’s own wrath. Both the satisfaction theory of Anselm and the penal substitution theory of Calvin (as opposed to caricatures of both) emphasize the triunity of God and deity of Christ. He was not just a man picked up by God to be made a victim for us; he was God himself voluntarily suffering the consequence of sin in order justly to forgive us.